The moral teaching of the church on abortion is unequivocal, and circumstances, “however serious or tragic, can never justify the deliberate killing of an innocent human being,” Quinn wrote. University insurance would continue to cover medical procedures that are intended to preserve the life of the mother, so long as the procedures are not a direct abortion. It is cases like these where the life of the mother is disregarded in favor of the fetus. This is where we have to address important moral questions. These are questions that have no satisfying answer. But if we are to stand in a firm pro-life stance, we are often faced with difficult decisions. This is the most difficult of all. It is difficult because we have to, in effect, choose between two lives: the woman carrying the child and the child itself. A rule without exception cannot apply here because the moral issue is simply too complex. The University of Scranton, according to this rule, has made the choice that the life of the fetus is of greater value than the mother. They will never say this outright, but it is nonetheless the substance of the moral reasoning. It seems that the University of Scranton has concluded that letting someone die is permissible while killing is not. It forces a family to sacrifice one person for the sake of another. The probability of survival of the one that they are saving is irrelevant. In this way, the church is clearly making a utilitarian move which is ironic given that Catholic moral teaching rooted in “natural law” is, in general, opposed to utilitarianism. The clearest and surest example is the ectopic pregnancy. As everyone knows, should the fetus become lodged in the oviduct or fallopian tube, its continued growth will result in the death of both child and mother. A normal and proper procedure in this case is the removal of the fallopian tube, from which the death of the unborn child inevitably follows. In this case the death of the child is not sought, nor is the mother´s life saved by the child´s dying. This is not an abortion. Quite simply, the mother´s life is saved by the surgical removal of the oviduct, not by the death of her child. However, in either case allowing someone to die, or killing in this sort of “indirect” manner is still killing. It is still placing higher value on one life over another. Catholic doctrine is not helping the situation, but making it more difficult and perhaps placing more guilt on the shoulders of the family that has to make a horrible decision. 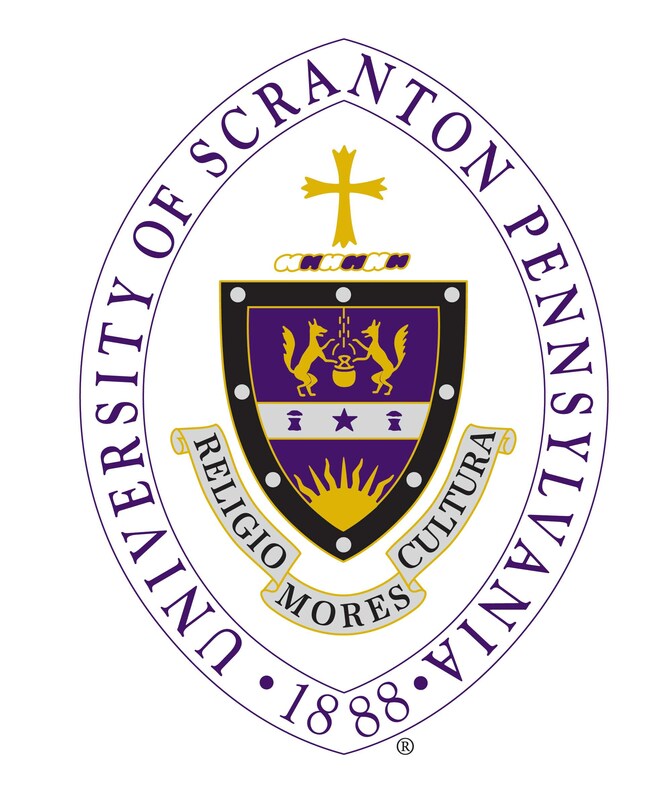 While Pope Francis may call for forgiveness and peace to those in this situation, making the decision itself has become that more difficult for the University of Scranton community.